Charles Gaines. Photo: Fredrik Nilsen. 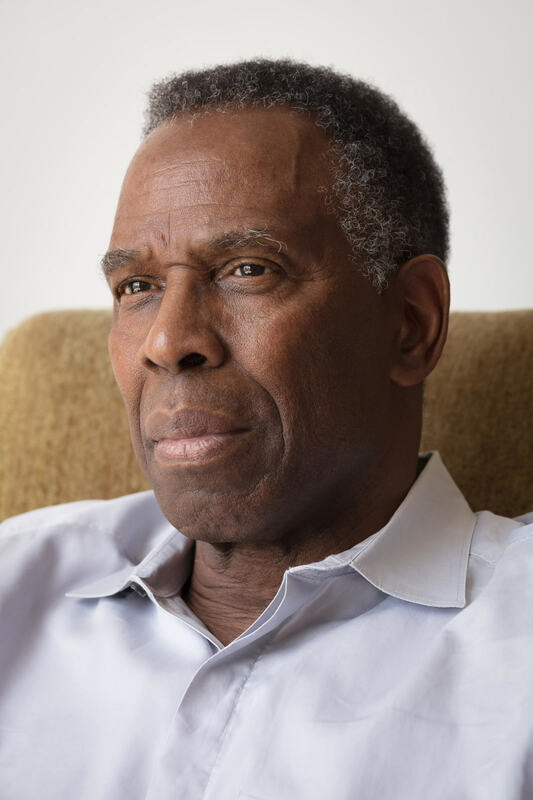 The sixtieth Edward MacDowell Medal will be awarded to conceptual artist Charles Gaines. First presented by the MacDowell Colony, the oldest artist residency program in the United States, to American playwright and novelist Thornton Wilder in 1960, the annual prize recognizes “artistic excellence.” Gaines will be honored at an award ceremony on the program’s grounds in Peterborough, New Hampshire, on August 11. Gaines, a faculty member at the California Institute of the Arts, has had more than eighty solo shows, and his work has been included in numerous group exhibitions around the globe. He also participated in the 2007 and 2015 editions of the Venice Biennale. His works can be found in the public collections of many institutions, including the Museum of Modern Art and the Whitney Museum of American Art in New York and the Los Angeles County Museum of Art. Past MacDowell Medal awardees include composer Leonard Bernstein, poet Robert Frost, architect I.M. Pei, novelist Toni Morrison, and artists Georgia O’Keeffe and Willem de Kooning.